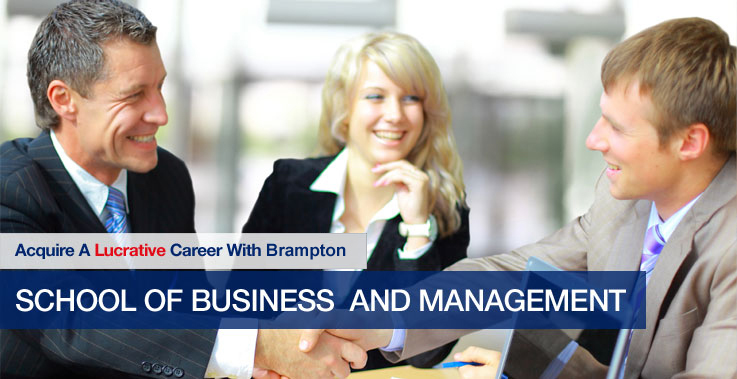 Brampton School of Business and Management is offering Degree, Diploma and Certificate Programs under its 17 diverse Majors. With the changing environment and requirements of the corporate world, Brampton keeps abreast of whatever is happening in the market and updates its programs to meet the changing requirements of the market. Brampton sticks to its commitment to provide sublime educational experience for its students through its unique offering of a number of Majors that are demanded by the market. Brampton is ranked amongst the best online education universities in the world with its culture of group learning, and individual attention to students who may require help with their education. Hence Brampton reaches out personally to each and every student. A degree in business and Management can open the doors of greater opportunities for you and will give you the confidence to pursue entrepreneurship as well. The online programs offered at the school of Business and Management give you the opportunity to learn how business is done throughout the world, how organizations are using their resources to grow and how can tools like marketing and advertising build a unique identity for your business. The offered programs in this field allow working individuals to seek better job opportunities, no matter which field they belong to. 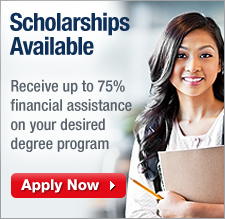 An Online degree from Brampton School of Business and Management will lead you to accomplish tasks that were not possible earlier. The degree will allow professionals to make their mark in a number of disciplines and working fields such as Top-level Executives, Mid-level Managers, Executive Assistants and Office Managers, Resort Managers, Operations Managers, CEOs, Product Development Directors and Entrepreneurship. This Major offers students and professionals a variety of career opportunities with more and more corporations now demanding Business and Management graduates. At the time of admission, you are not required to choose a Major, but if you wish to make a selection, please let us know which program suits you the best.